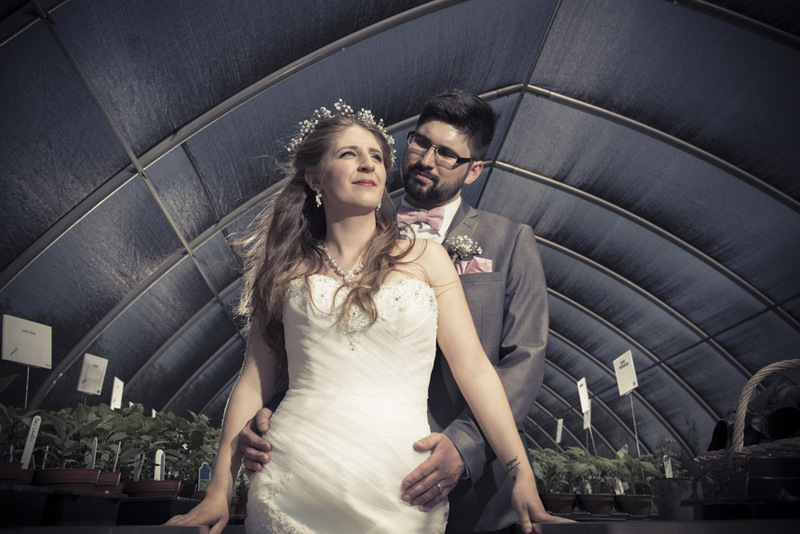 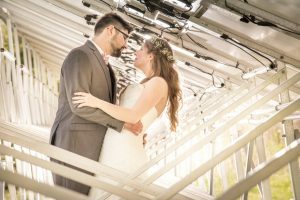 Rachel and Patrick shared in such a beautiful and quaint wedding day at the Herb Garden. 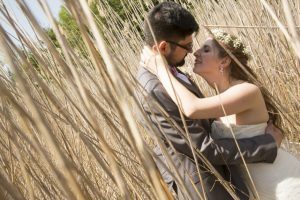 We got to explore the whole area with the two of them, both eager to help us capture their love. 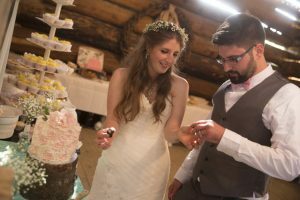 The incredible potluck made me regret my belt decision, but the games played outside helped reign back in the multitude of desserts. 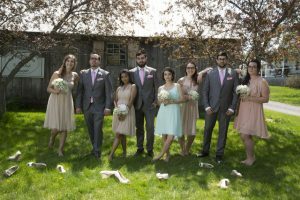 They had a life-size Jenga! 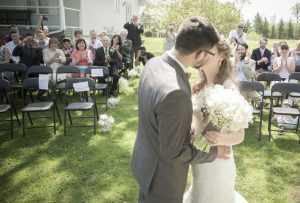 These two truly deserved this wonderful spot and day. 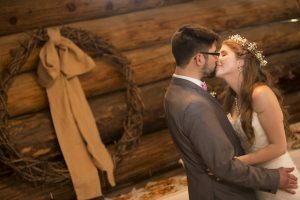 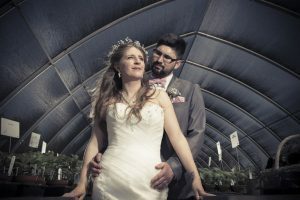 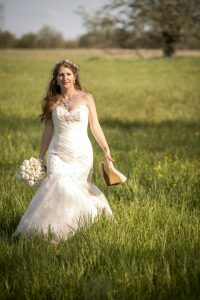 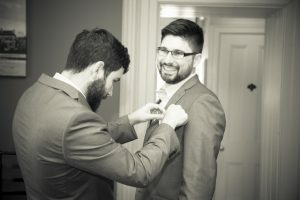 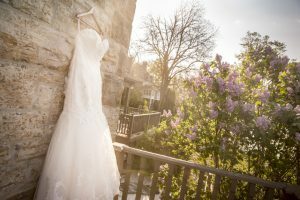 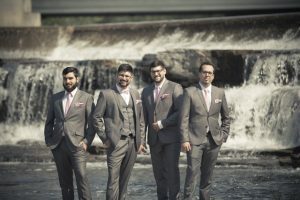 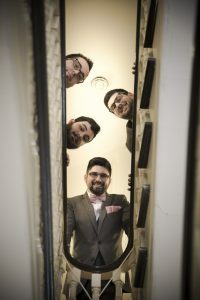 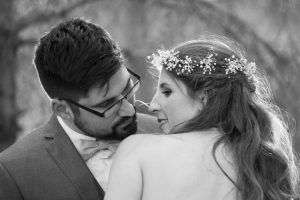 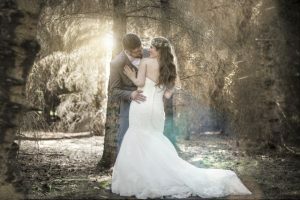 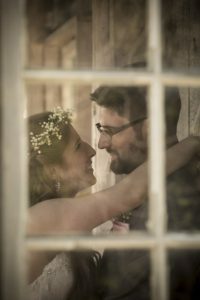 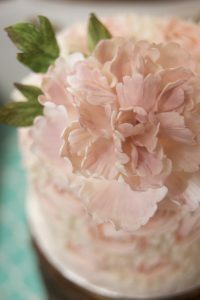 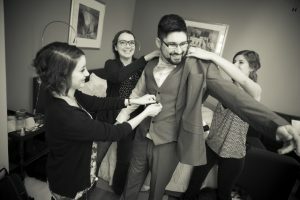 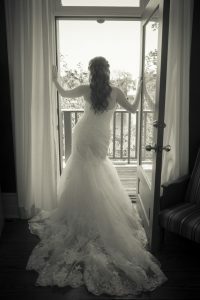 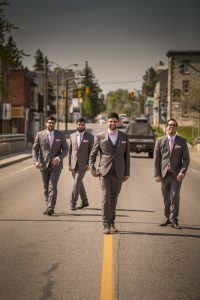 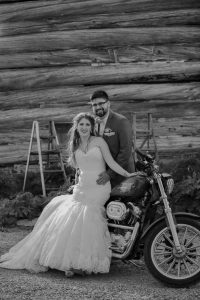 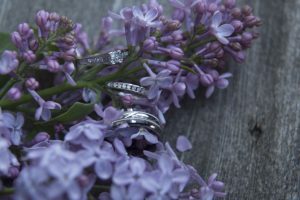 Enjoy these unique photos from your Ottawa Wedding Photographer.